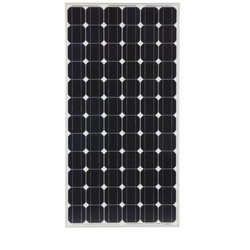 Our range of products include 50 watt solar panel, solar panels, solar power panel and solar pv module. 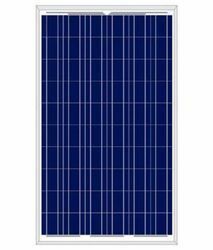 We are suppliers of 50 Watt Solar Panel. We have procured & deployed cutting edge solar equipment to manufacture PV modules conforming to global standard. With panel specifications from 3 Watts to 315 watts, we are equipped with high technology for inverter & module power testing along with rigid manufacturing quality control. Certified for salt mist corrosion resistance severity -VI. Positive tolerance of upto 5 W delivers higher output reliability. IP 67 junction Box for long-term weather endurance. Module certified to withstand extreme wind(2400 Pascal) and snow loads (5400 Pascal).